V.E.T.S.A: hey.. we back with more stories..
"FOR ANIMAL, HUMAN AND ENVIRONMENT"
hey.. we back with more stories..
Its been quiet a long time since our last post. We from editorial board we very sorry about that. This is because we were very preoccupied with the classes, assignment, trips, exam and etc. Since our silence, there have been a few activities that were organized by VETSA had passed and we will update on that very soon. 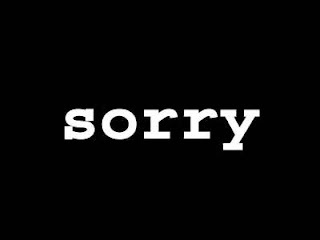 So again, we were very sorry. The Students' Society of the Faculty of Veterinary Medicine in Universiti Malaysia Kelantan.